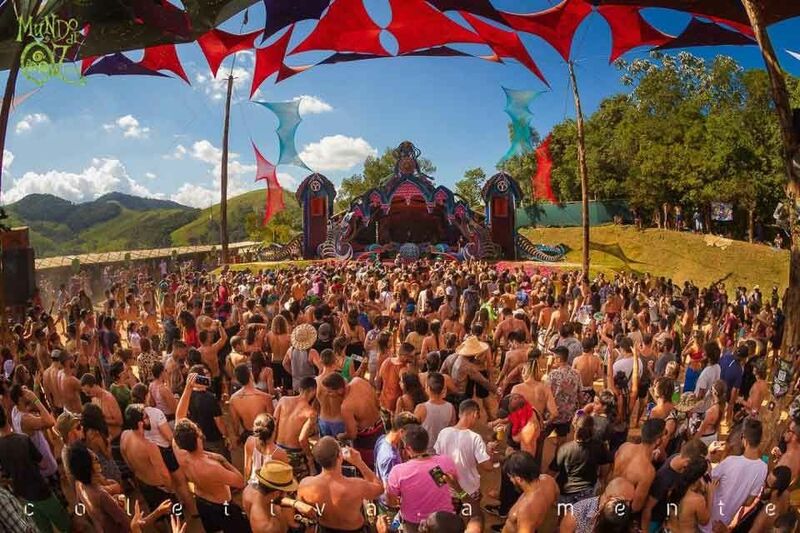 The world’s best psytrance festivals include the likes of Boom Festival, HillTop, Vortex Open Source, Ozora Festival, Rainbow Serpent, Universo Paralello, Momento Demento and dozens more across the continents of Europe, North America, South America, Africa and Asia. 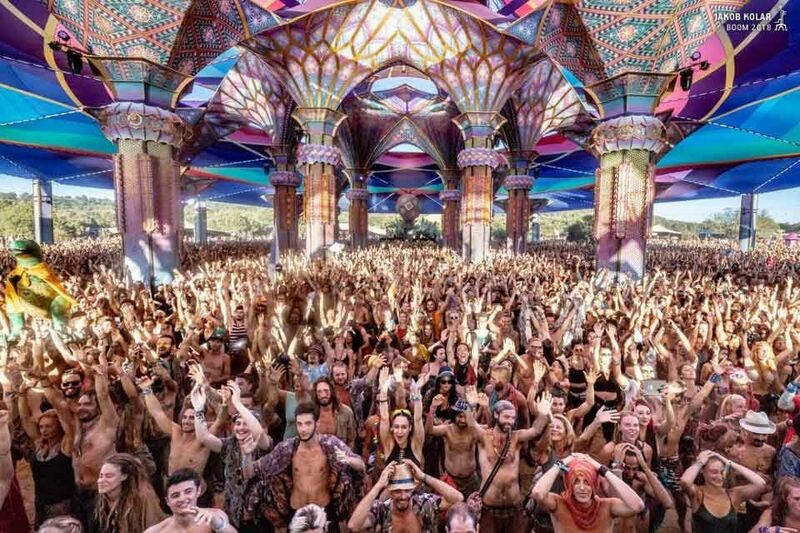 Wherever you go in the world, a psytrance festival can be found to suit your particular experience and travel needs. There are so many festivals to choose from – our calendar often lists over 100. So how do you know which are worth attending? These festivals below have been carefully curated as each of them offers something unique, making them worthy of being on your bucket list. 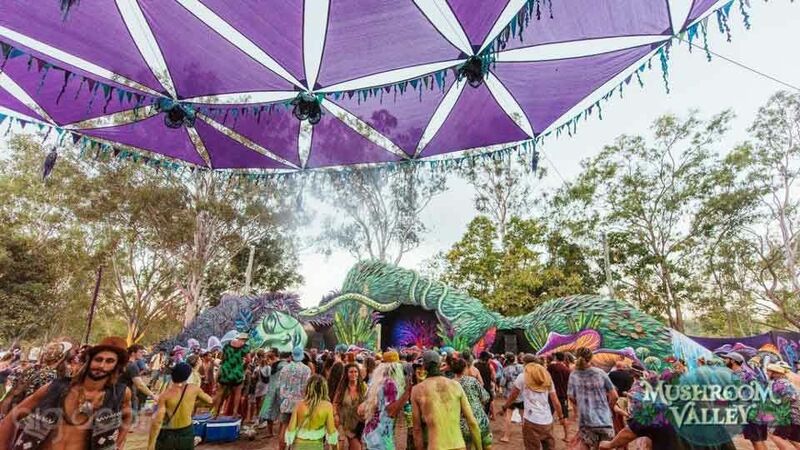 Rainbow Serpent Festival has been a fixture on Australia’s bush doof festival calendar for over 20 years. 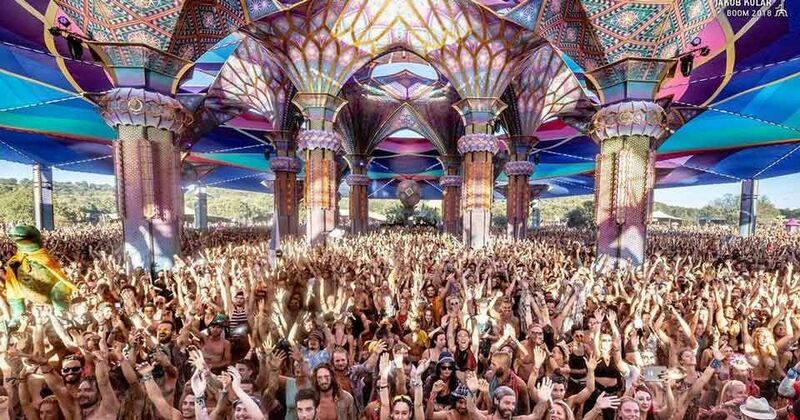 The psytrance festival in Oz has developed into one of the most highly regarded in the world. 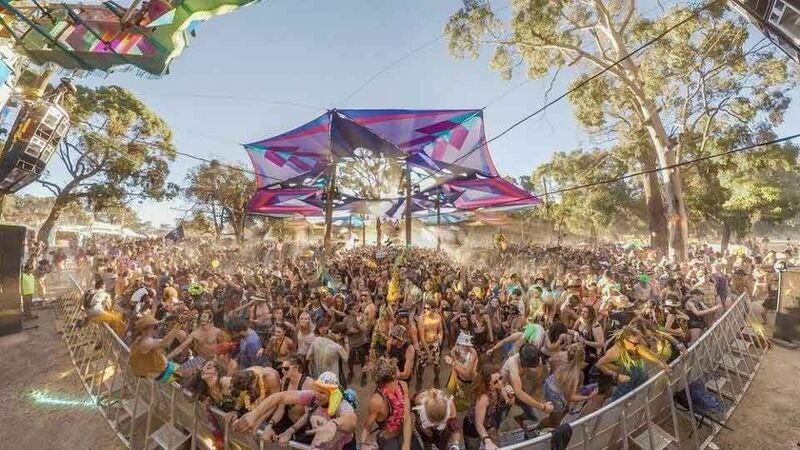 These days the epic five day multifaceted eruption of dance, colour, expression and celebration attracts people from all corners of the earth who converge on Lexton in Western Victoria in January for an unforgettable, bush doof experience. Origin Festival is a three-day festival that takes place at the tip of Africa, presented by the people of Nano Records and Good Time Events. 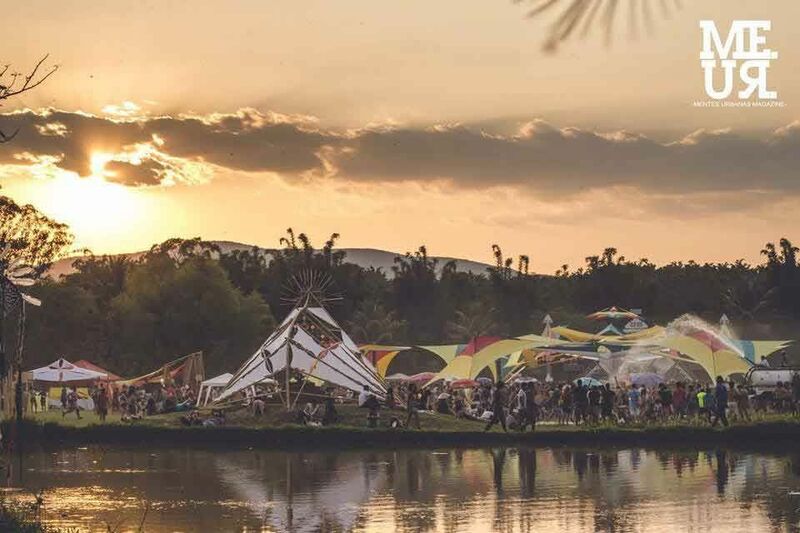 Origin Festival is one of the largest festivals in South Africa and boasts two dance floors (psytrance, techno, house, ambient) and a wide variety of visionary arts nestled in the beautiful Helderstroom region. The Indian psychedelic scene is thriving and Hill Top has been in the mix for almost a decade. In 2019, the 8th edition of the festival will take. Although the local scene has struggled with authorities shutting down parties, HillTop Festival is expected to run for 3 days straight in Vagator. Otherwise, Goa has over 7000 bars! 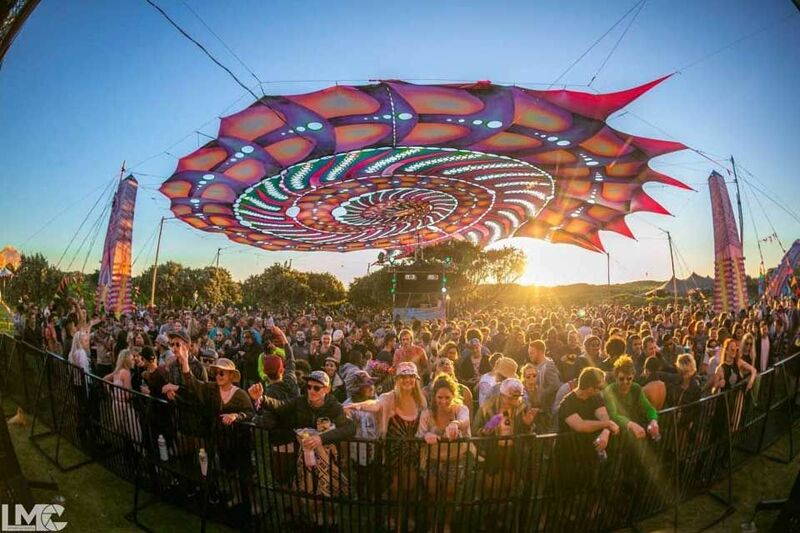 Combining elements of ‘transformational festival, a tribal gathering, doof (what Australians call psytrance festivals) and boutique festival’, Earth Frequency will take place over 4 days at Ivory’s Rock Conventions and Events, Peak Crossing. Ivory’s Rock is a beautiful outdoor venue with top-notch facilities, comfortable campgrounds, and it is conveniently located under an hour from Brisbane and just 20 minutes from Ipswich. Vortex Parallel Universe is a 3-day experience that takes place over Easter weekend. 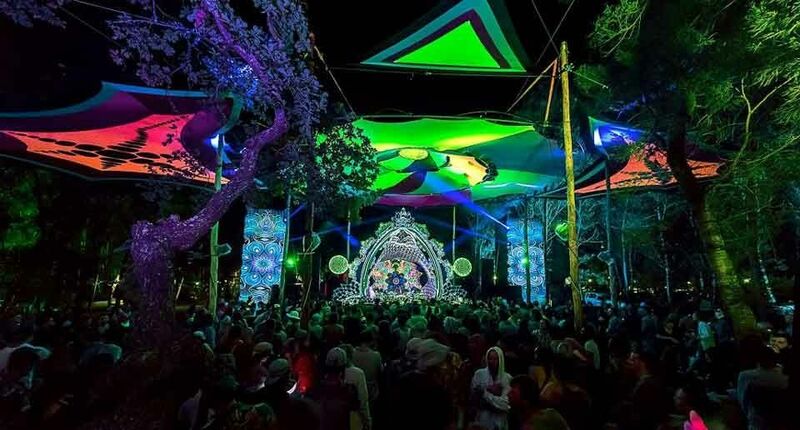 The psychedelic trance festival will return to the Circle of Dreams in Riviersonderend for its 2019 edition, roughly 2 hours drive from Cape Town in a beautiful forest setting. The DOOF Project was born back as an underground party organization in 1996 with the formation of their label, DOOF Records, coming later in 2002. 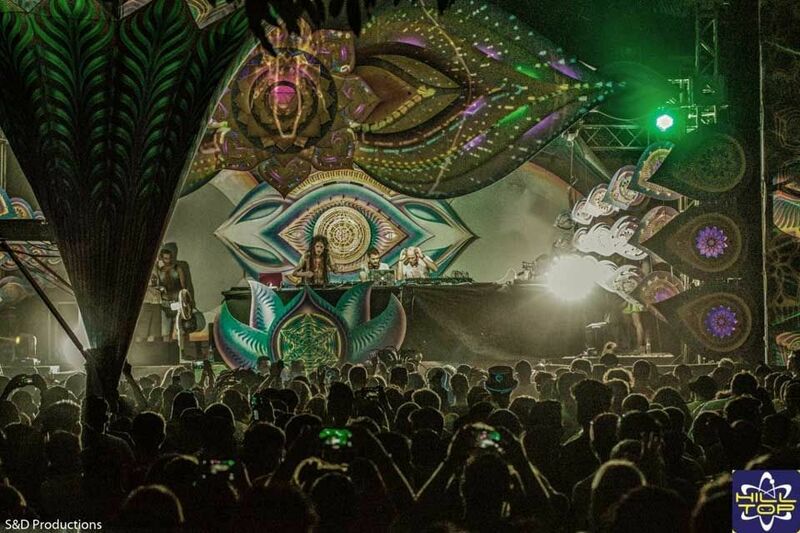 Now veterans of the Israeli psytrance scene, the DOOF Festival has taken place since 2004 and has grown into a 3-day festival. This year will be the 16th edition of DOOF Festival. Mexico, the land where chocolate, chilies and corn were discovered! Named after Aztec gods Ometecuhtli and Omecihua, Ometeotl looks like a great psychedelic festival in a field of grass, hosting thousands of Mexicans and international guests. Have a tequila for us! 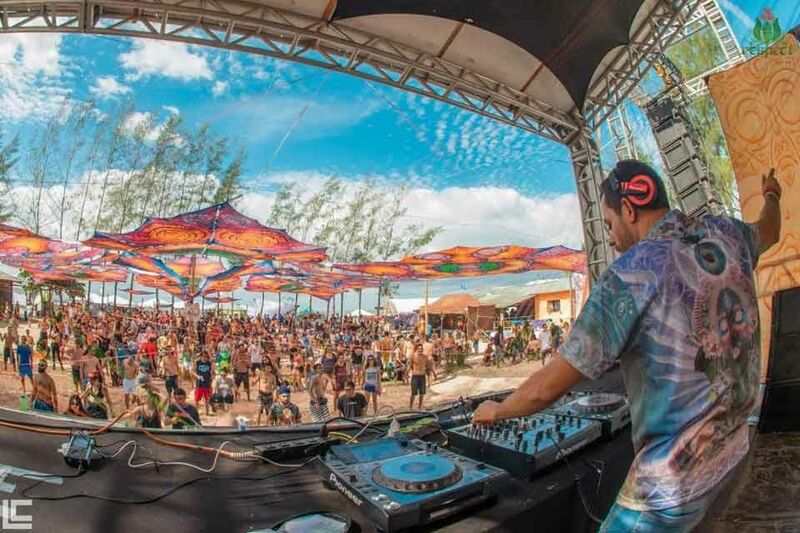 Respect has helped shaped the psychedelic trance scene in Brazil for 10 years with over 18 parties during that time. In 2019 the festival will follow the theme of ‘Woodstock’ to bring 4 days of love, alternative culture, music and conscious life in an atmosphere showered with friends and lots of positive energy. The venue is a natural paradise, quiet with beautiful falls of waterfalls, lakes and wide green area, besides structure like natural shade camping and a swimming pool. Mundo de Oz is yet another popular Brazilian festival in Aldeia Outro Mundo, Lagoinha. Now heading towards its 10th edition, the festival has been growing in numbers. Be on the lookout for some of their other events including ReveillOz #5 – 2018/19 over NYE and Mo:Dem Festival Teaser Brasil 2019 next year. 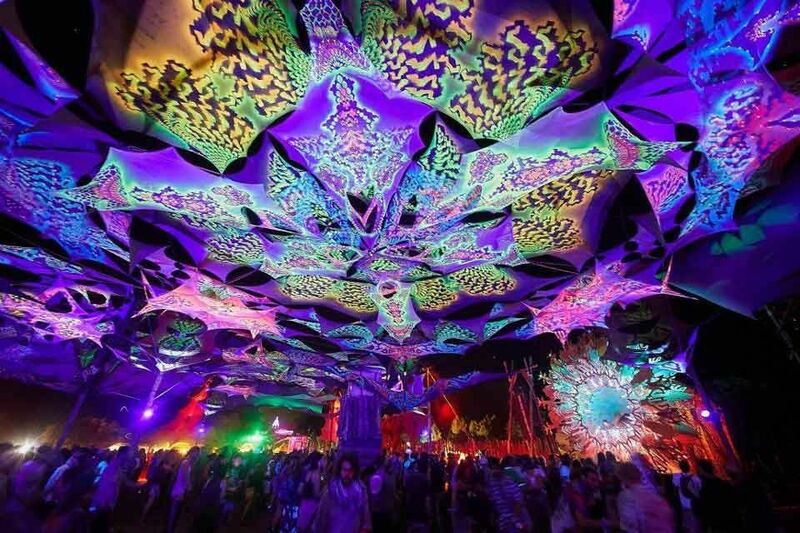 Psychedelic Experience Festival takes place in Northern Germany, in a town called Lübz. You’ll experience delicious German cuisine and cool psychedelic side-activities will be present at this spectacular event with a main stage hosting a variety of psychedelic music. The unique location lies in the Engadin Valley of the Swiss Alps, one of the highest inhabited valleys of Europe, home to 1000 people. Following the end of the ice age, an 80-kilometre long valley opened up in the modern Swiss canton of Graubünden, at a height of 1,800 metres above sea level. It’s a perfect location for a psytrance festival! Around summer solstice 2019 we gather in the magic surroundings of the Engadine Valley in the Swiss Alps to create culture, art, music and community. The art theme for 2019 is “Shangri-La” which is often used in a similar context to “Garden of Eden,” to represent a paradise hidden from modern man. It is sometimes used as an analogy for a lifelong quest or something elusive that is much sought. It also might be used to represent perfection that is sought by man in the form of love, happiness, or Utopian ideals. 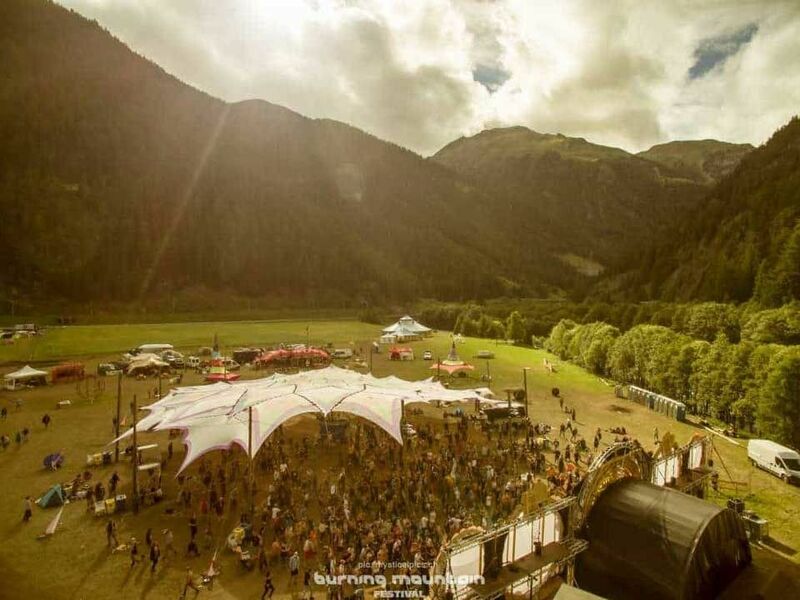 At Shankra Festival you’ll get to dance, laugh and be blessed between the gigantic mountains in Lostallo (Graubunden). 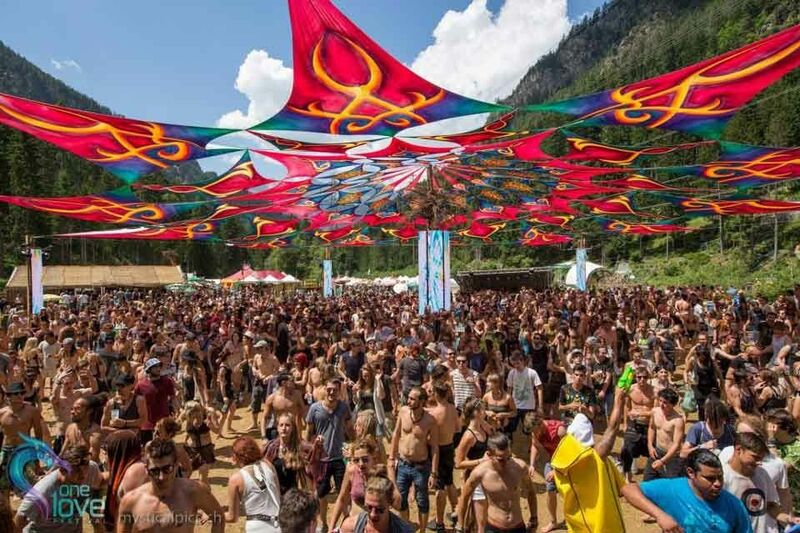 This Swiss psytrance festival has a valley which invites you to deepen your level of consciousness by offering you the ideal wonderful space to fully express yourself. Goa Gil will perform a 24 hour set at the 2019 edition. The VooV team have been throwing parties in Germany for decades and are one of the oldest promoters in the country. Their earlier festivals gathered upwards of 20 000 attendees. After a slight hiatus, VooV returned in 2014 and has been growing ever since. The German festival currently takes place in Putlitz, between Hamburg and Berlin. 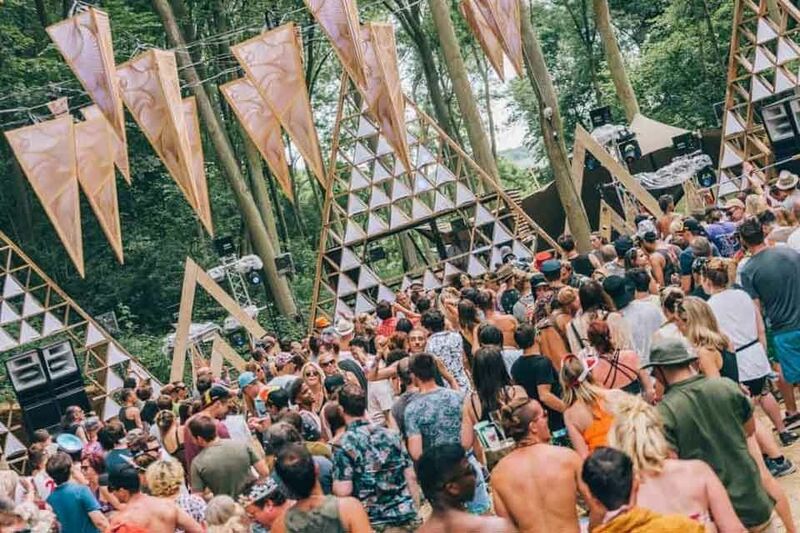 Set deep in the rolling hills of Leicestershire at the heart of rural England, Noisily Festival of Electronic Music and Arts lies in one of the most beautiful wooded valleys in the country. 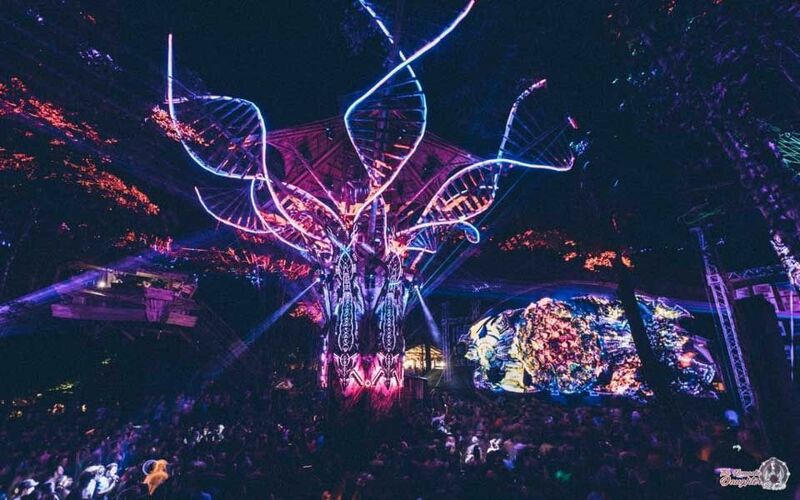 Totally contained amongst the trees creating a safe haven where hedonism and escapism can flourish and thrive, Noisily Festival 2019 will play host to some of the most exciting musical talents from the UK and abroad, along with a plethora of performance, innovative installations and mind-bending visual arts. Celebrating their 25th anniversary, Antaris Projekt (Against War! 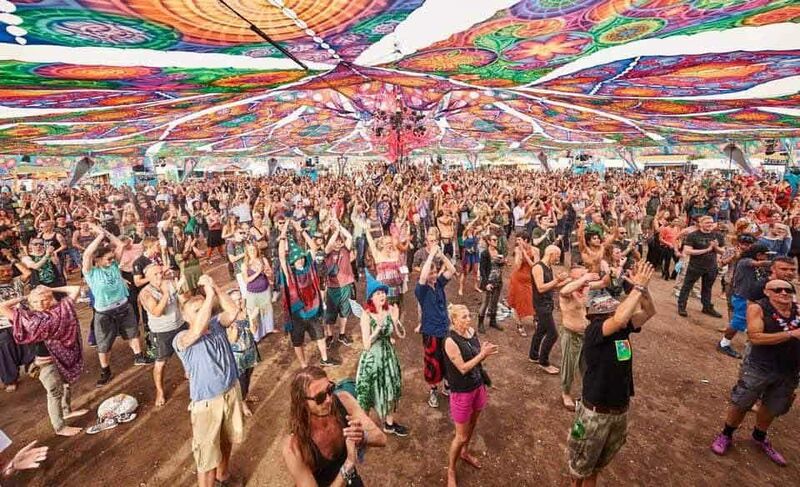 For Friendship, Peace and Freedom) is one of the earlier psytrance festivals in the [German] season and is known to be a welcoming environment for the whole family and foreign visitors. Did you know, Germany is Europe’s second largest beer drinking country! 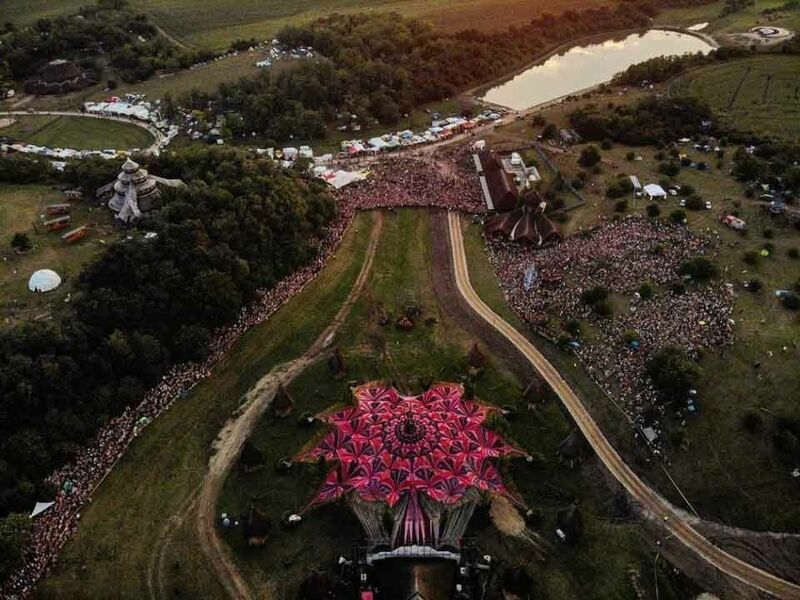 Ozora Festival takes its name from the village of Ozora in Tolna County, Hungary. 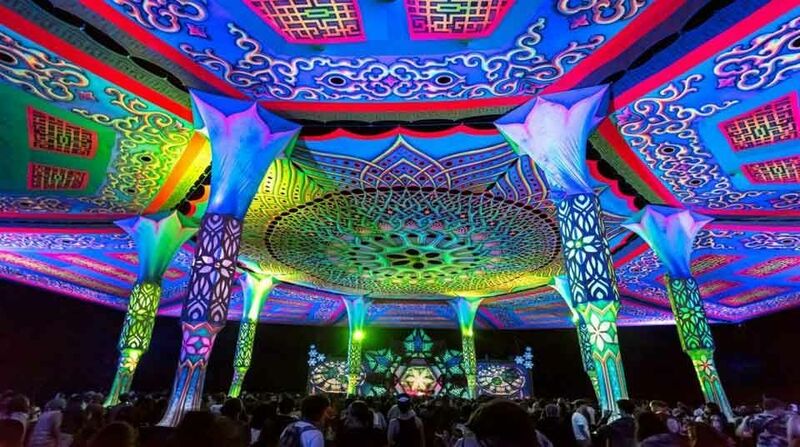 This small village, with a population of roughly 2000 people, has hosted tens of thousands of international psychedelic music lovers for more than a decade. 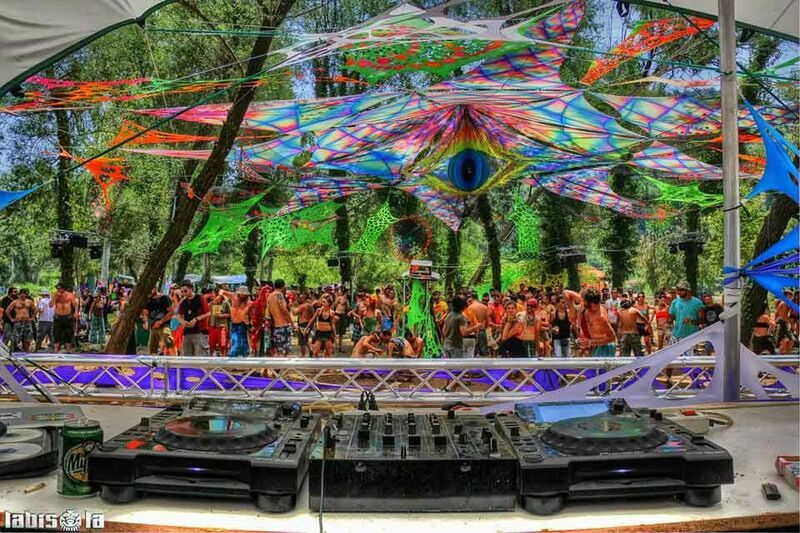 The Hungarian festival continues to grow in popularity and is no doubt on any psychedelic travellers music festival bucket list. The fifth edition of One Love Festival returns in 2019 with the mantra ‘Unity in Diversity’. The festival has created a newly accessed site in the “Frevgias”-area in between forests and next to the river Albula. 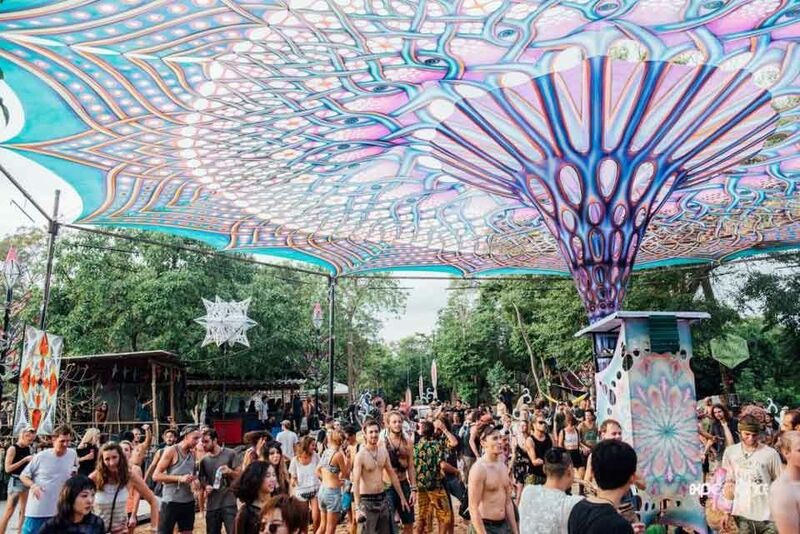 One Love Festival highlights a variety of psychedelic music from the likes of Nano Records, Parvati Records, Zenon Records, Tesseractstudio and more. FLOW Festival will return for its 10th edition in 2019 taking place in Tritolstraße in Austria. 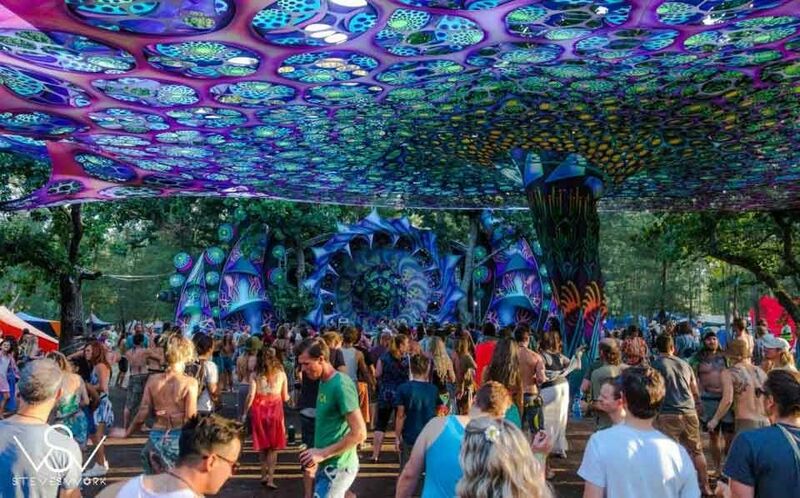 The intimate Austrian gathering includes two dance floors, catering for psychedelic and progressive lovers respectively. FLOW Festival takes place during the Austrian summer months. 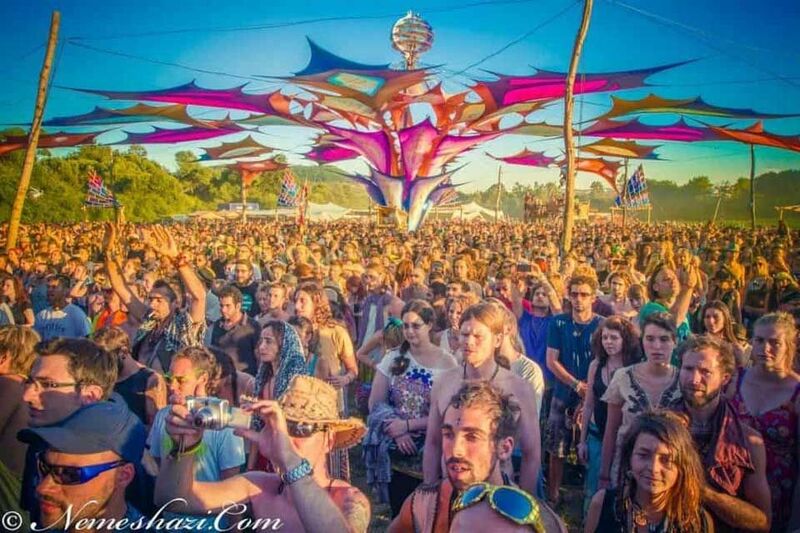 The S.U.N (Solar United Natives) Festival includes members from the original Ozora Festival team and has been hosted festivals since 2013. The Hungarian festival will return in 2019 and fall over a Full Moon and Lunar Eclipse. The festival also aims to have more live music concerts during the evenings. The five-day Canadian festival takes place in an enchanted site of Bonnet Rouge Rafting in Sainte-Thérèse-de-la-Gatineau, where a genuine parallel world will be illuminated and vibrate in harmony. The first outdoor edition of Eclipse Festival took place in 2003 and the team have just celebrated their 15 year anniversary. Momento Demento or Modem Festival takes place near the town of Slunj. The festival is a week-long dedicated to ecology, with the venue featuring much of Croatia’s natural eye-candy including 18th-century windmills and waterfalls. At Modem Festival you’ll find a particular niche of more psychedelic music. The 2019 edition has already sold out. A unique playground of several beaches and islands that host numerous stages and two different camping sites (in the forest or by the lakeside), it’s hard to give this one a miss if you’re in Europe. 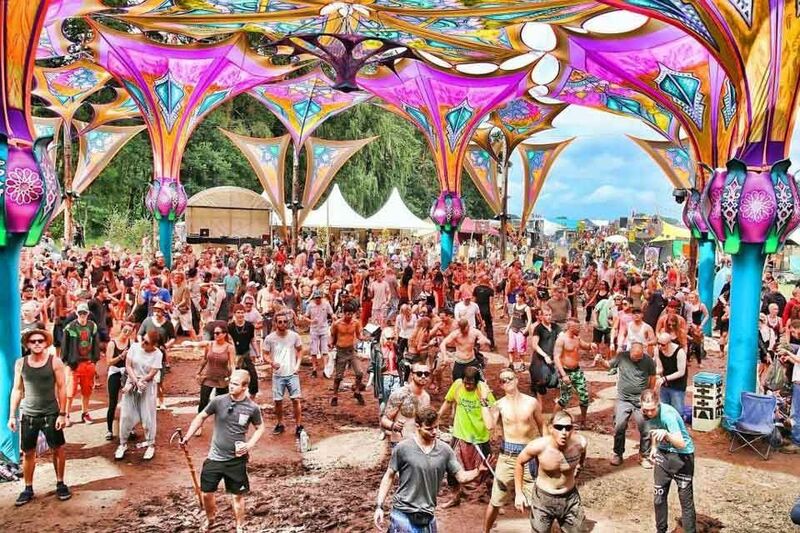 The Dutch psytrance festival is now 6 years old and a popular destination for psychedelic travellers. Although Free Earth Festival took a hiatus in 2015, the Greek festival has continued to grow in recent years. The festival takes place on the picturesque Azapiko Beach in Sithonia’s wild west. Free Earth Festival features several stages and a beautiful crystal clear beach to relax on. Alien Safari is one of South Africa’s oldest promoters, with over 25 years of experience. Their annual event, Alien Safari Sprung, takes place in September, at the start of the outdoor season in Cape Town, when the months are warmer. Hadra was started in 2001 by a small group of electronic music lovers. 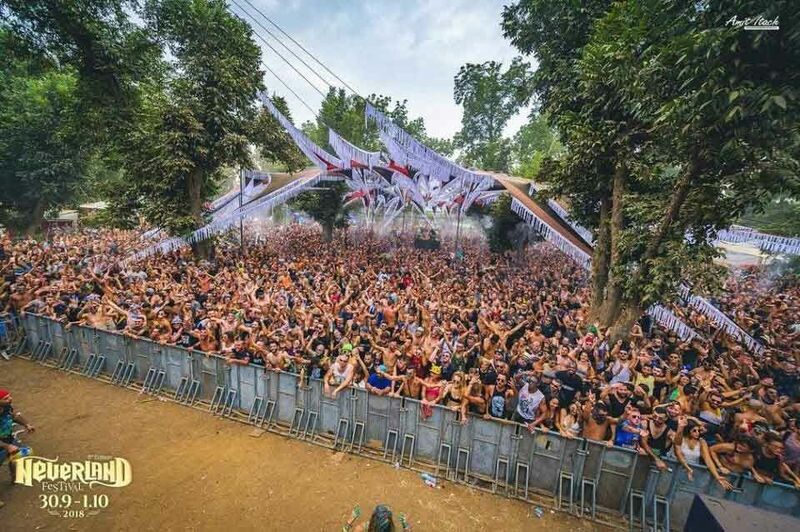 After a few hiccups with authorities, Hadra Trance Festival will return to close this summer season for the fourth time at the Plan d’eau de Vieure in the Allier. The French festival draws a crowd from throughout Europe and attendance numbers top over 10 000 people. 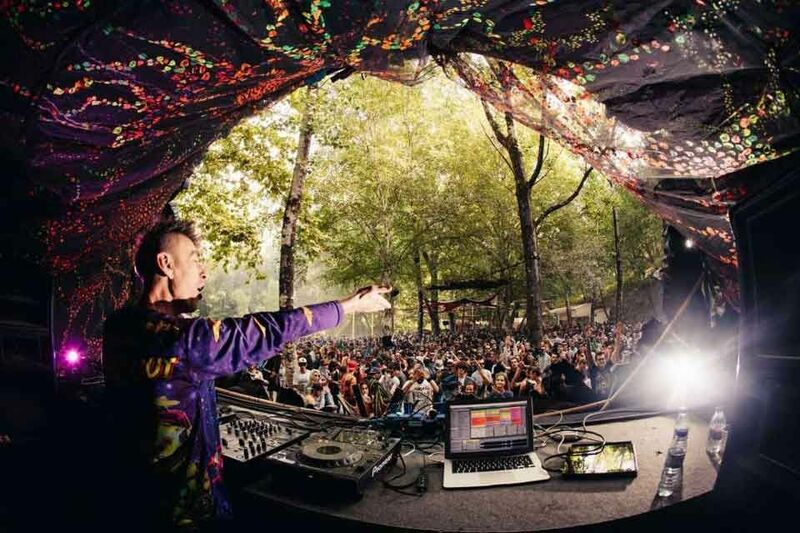 The Groove Attack team have put together Neverland Electronic Music Festival for half a decade and is one of the largest gatherings in the psychedelic trance hotspot of Israel. They also team up with Solaris Project to bring Atmosphere Festival, another great party to check out. Indian Spirit Festival started out as a small psychedelic party in 2007 and has grown over the years. 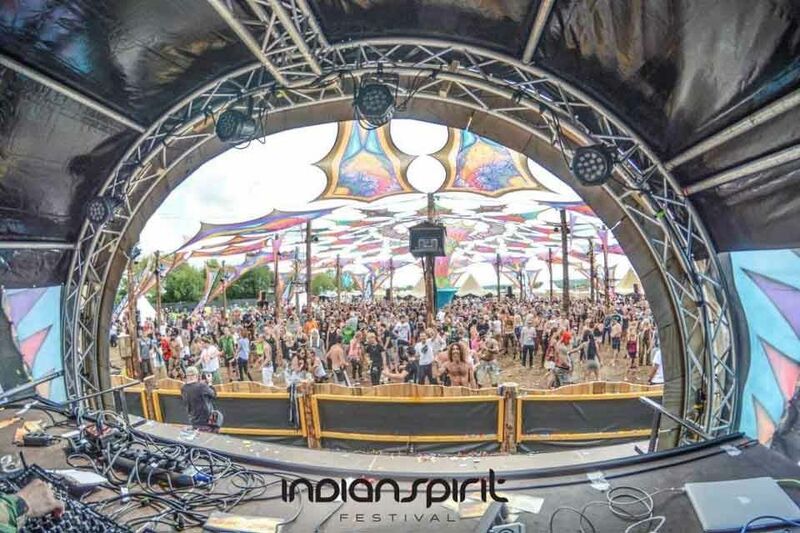 Indian Spirit is held at the start of September in the Eldena area of northern Germany, much later than the other German psytrance festivals listed and has shifted towards a more mainstream crowd. 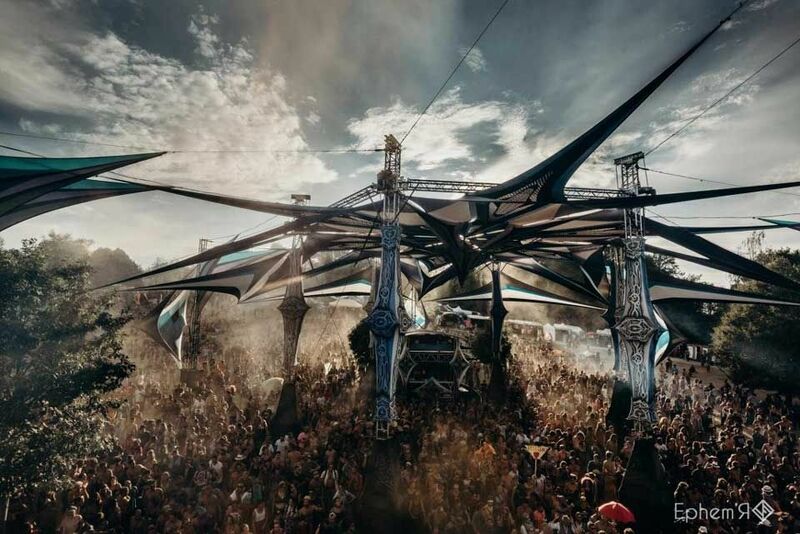 Insomnia Festival returns in 2019 for its 7th edition entitled ‘Higher Consciousness’. This time they’ve decided to add an additional day to the roster, making this a four-day experience in the forest. The festival is located 3 km from the town of São Gião, right on the river of Alva. Over the past six years, Australian Mushroom Valley has evolved into something more than a music festival. It has become a community of bush doofers. 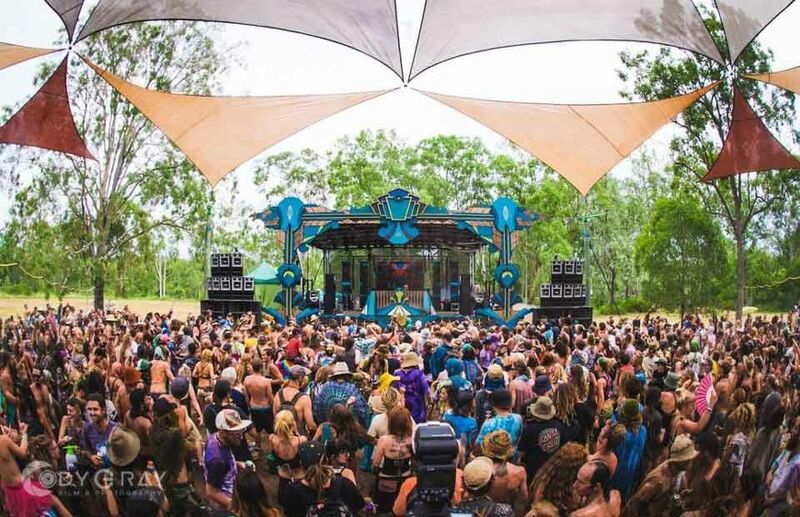 Situated in a magical landscape between the Whitsundays and Mackay in Central Queensland, the sub-tropical setting is the perfect complement to the eclectic electronic music the festival has to offer. The South American day party has been taking place for over a decade, more recently in Andradas. The festival has grown over the years and will celebrate its 14th edition in 2019. Although some might argue the festival has become too commercial, it is one of the biggest festivals in Brazil today. The Dead Sea is known to be the lowest point in the world and features extremely salty water you can float on. 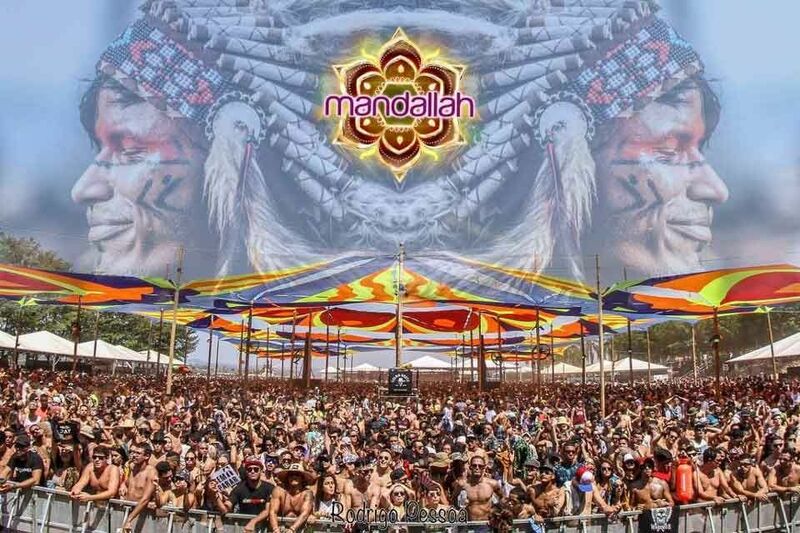 Sounds like a great place to a pack a couple thousand trance lovers, right? 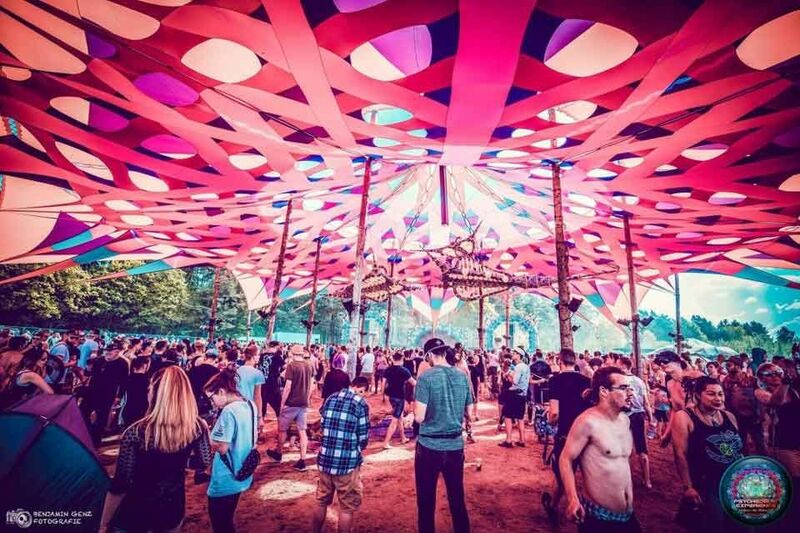 Lost Theory Festival spent many years in Croatia but moved to Spain in 2015. The festival now takes place in the beautiful mountain region of Las Hurdes / Las Batuecas. They’ve got all the amnesties to make this week-long experience comfortable with banging psychedelic music across several stages in an intimate crowd. In the late ’90s, a group of friends began throwing intimate events to showcase psychedelic and Goa music. From that same group, the DMTeam and Crystal Matrix teams were born. After 12 years in the same location, Crystal Matrix returns with the upcoming edition of Freedom Festival that will take place in S.Gião National Park. 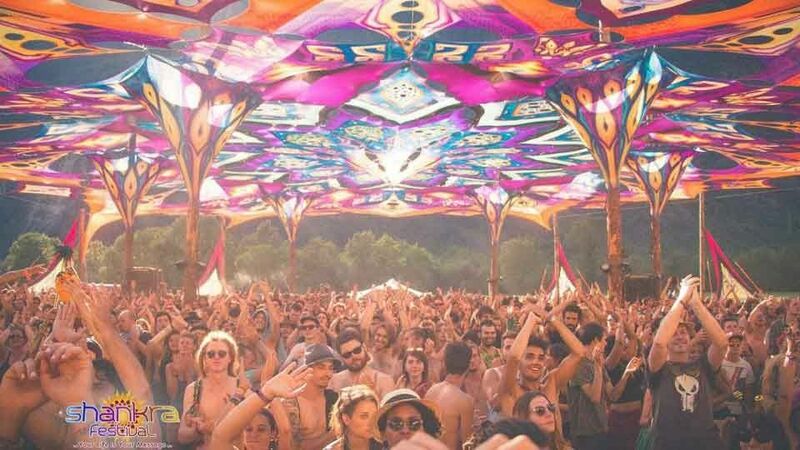 ZNA Gathering is another popular festival in Portugal taking place on Montargirl Lake. The concept is to bring feelings and sounds from the recent past back to life in a very friendly atmosphere through a special outdoor gathering. 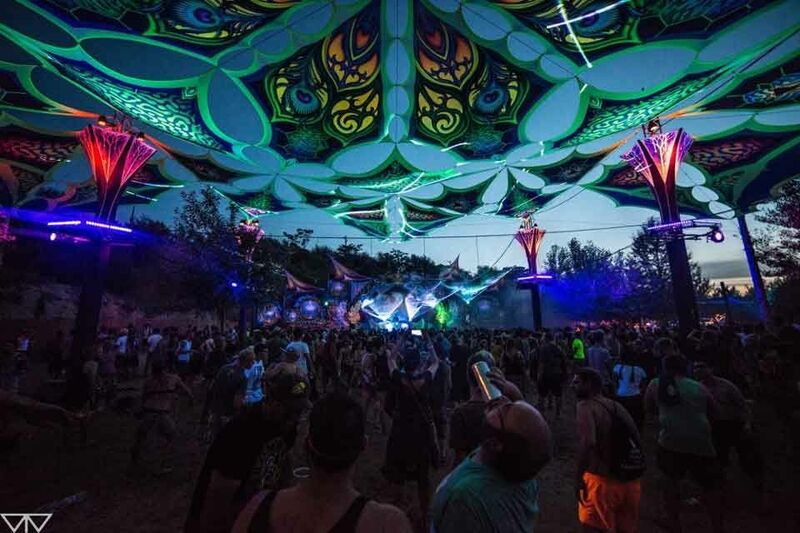 The primary music includes goa trance and psytrance from the early periods, A unique location, under the shade of trees, in the middle of nature, built with love by dancers for dancers. 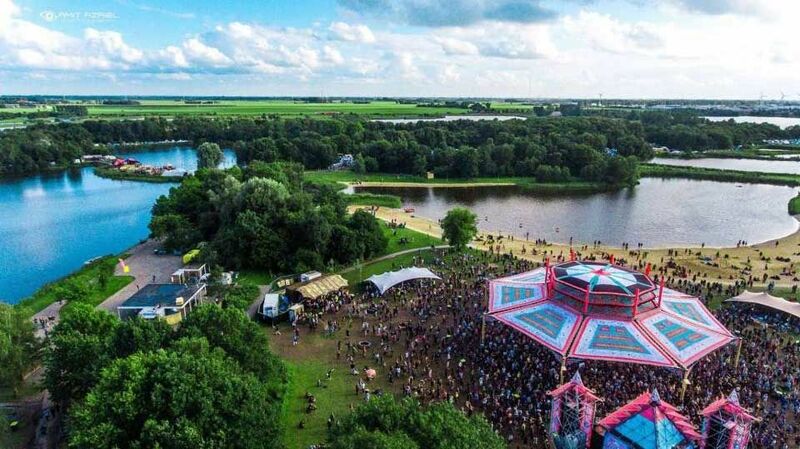 The 4-night, 5-day festival takes place in the mystical land of the Circle of Dreams, Riviersonderend. 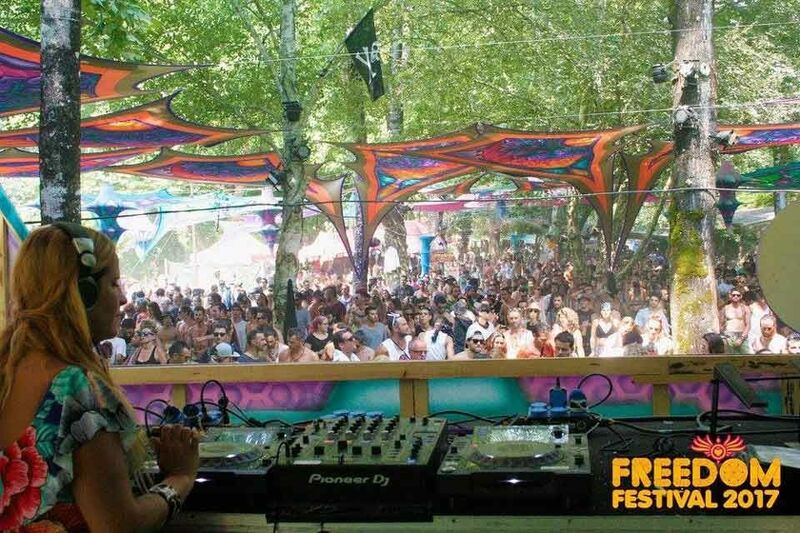 Expect some long journey sets from old-school legends amongst a very natural, forest setting. 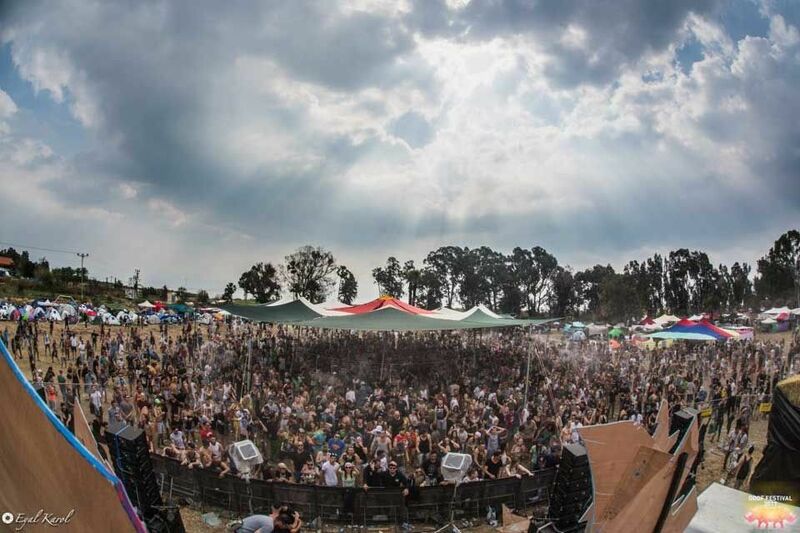 The Vortex crew has over 20 years of experience throwing parties in Cape Town, South Africa. Situated on the small island of Koh Tao (Turtle Island) in Thailand, Experience Festival will host its 11th edition this year and in a beautiful location known for and snorkelling, as well as hiking, rock climbing, beautiful beaches, bungalow resorts, restaurants, and all kinds of experiences you can image in Thailand. UP is a large outdoor festival that starts a few days prior to New Years Eve and runs into the new year. The festival takes place in the paradise of Praia de Pratigi, a hidden oasis on the Southern beaches of Bahia, Brazil. The weather is hot and humid, as you can expect on a beach at the height of the Brazilian summer. The next edition will be over 2019/2020 New Years Eve. Although Boom Festival does not take place in 2019, it’s a festival that can’t be left off the list. 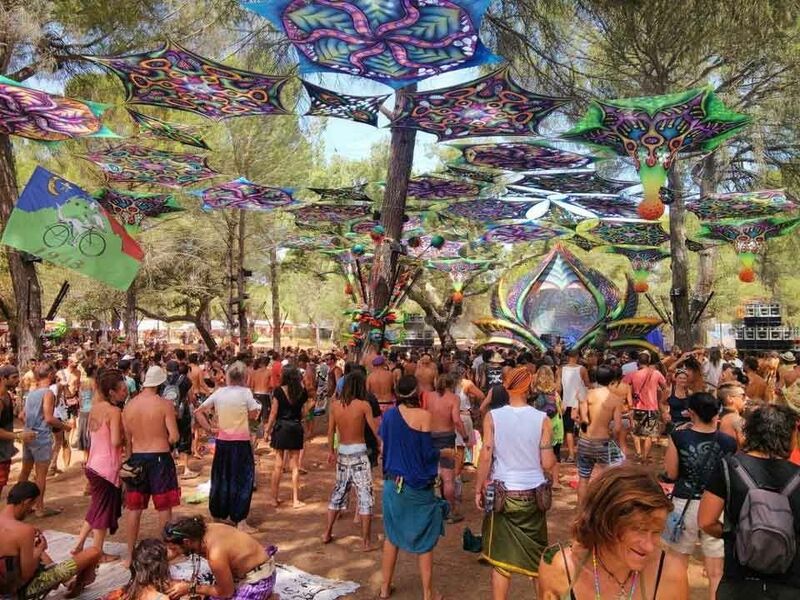 Boom Festival is considered the ‘holy grail’ of psychedelic trance parties. Taking place since 1997, the biennial festival features musical performances across five stages, lectures, films, workshops and several visual art exhibitions. Idanha-a-Nova lake is a stunning location for this hot Portuguese summer festival. Aside from the best in dance and trance music, there will be chillout gardens and art installations to enjoy. Festival lovers from around the world make the pilgrimage every two years.